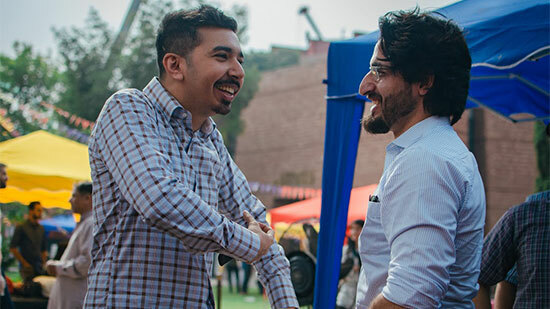 Little known fact – April is festival season in Pakistan. 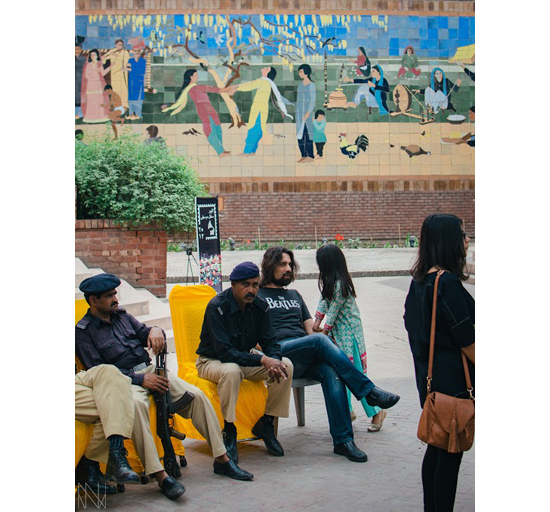 Despite the premature onset of summer, making an otherwise pleasant April a muggy affair, the month issues its call every year for revellers to descend upon their festival of choice whether in Islamabad (Face Music Mela), Lahore (Lahore Music Meet) or Karachi (Creative Karachi Festival). 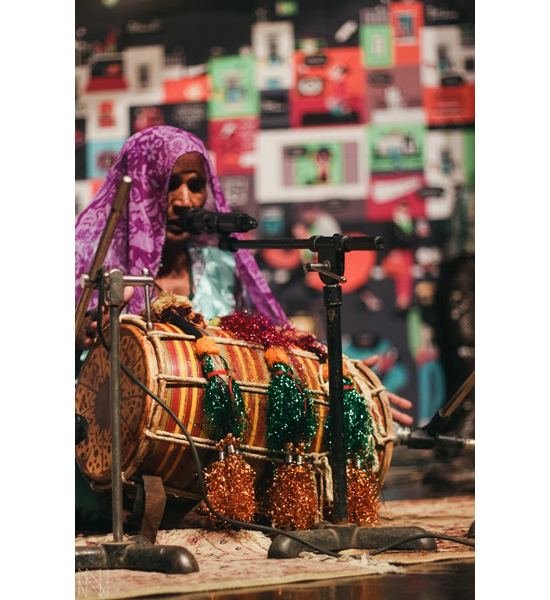 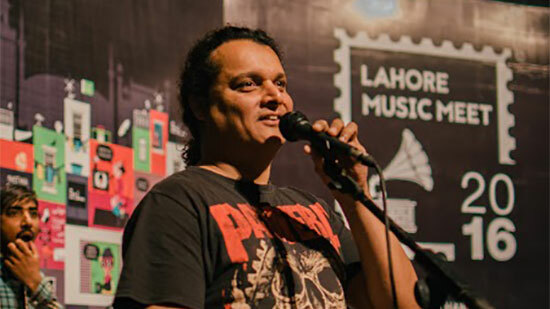 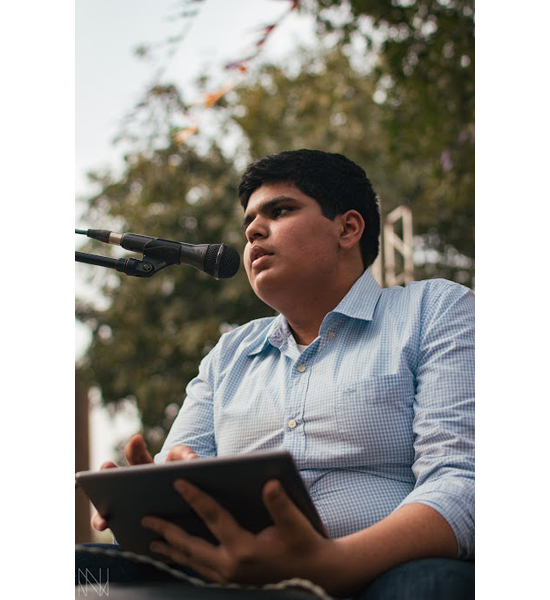 Kicking off the festivities, the Lahore Music Meet, now in its sophomore year, ushered in the music in the first week of April contending with aforementioned mugginess and a fraught security situation. 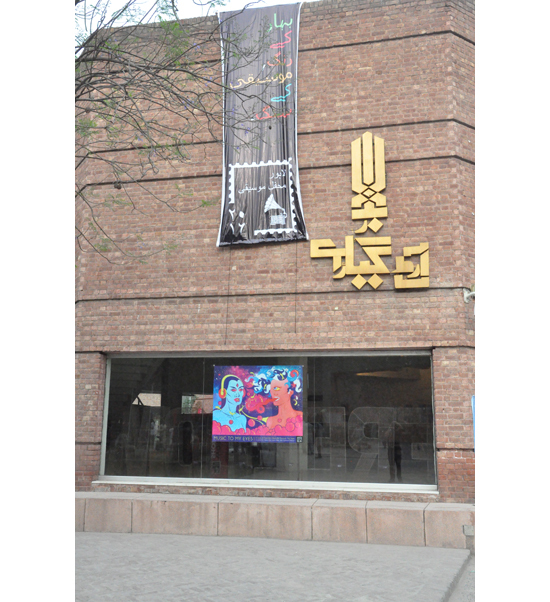 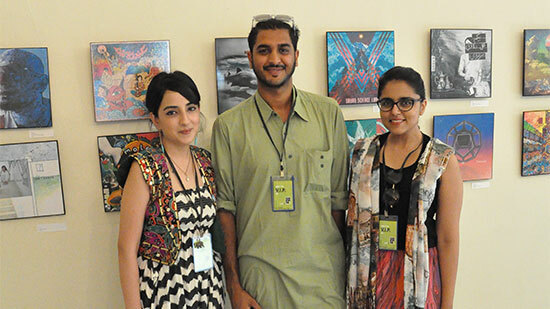 Soldiering on, the two day affair, brainchild of Natasha Noorani and team, in collaboration with the AlHamra Arts Council, Lahore, presented a genre-spanning line up. 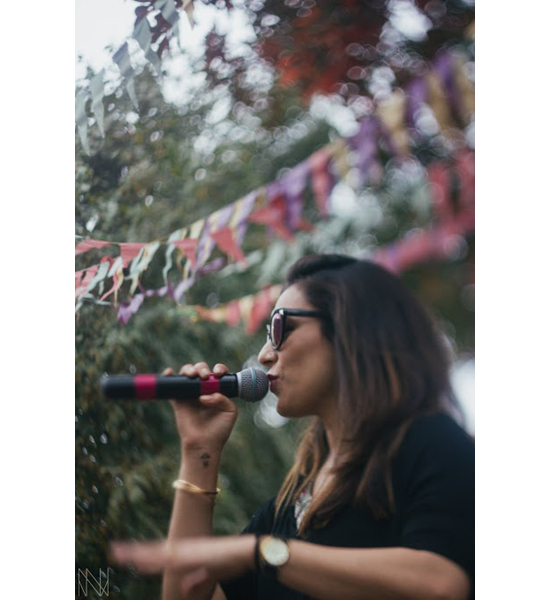 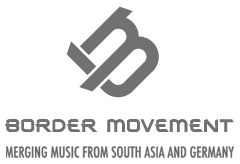 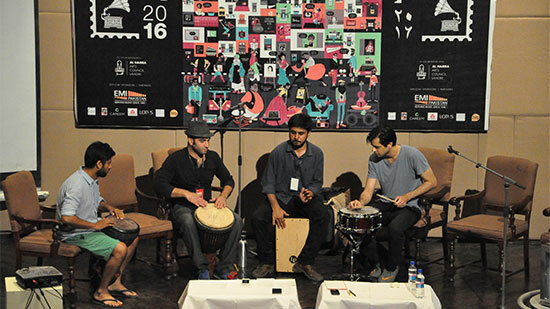 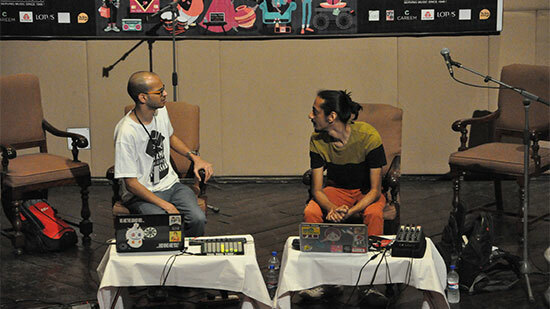 Whether crowd favourites, Noori or pop idol Ali Zafar, folk matron Mai Dai or electronica ‘new kids’ Toll Crane and Alien Panda Jury, LMM 2016 was all about representing Pakistani music as it is today, a syntax of sounds. 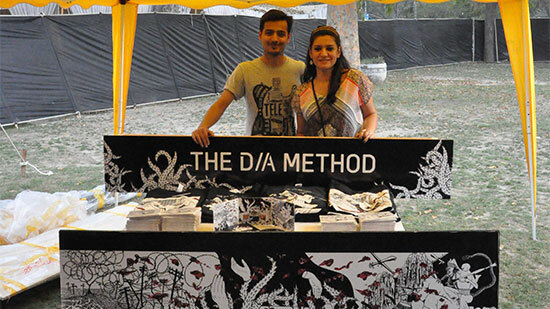 Here’s a glimpse of some of the festival highlights.